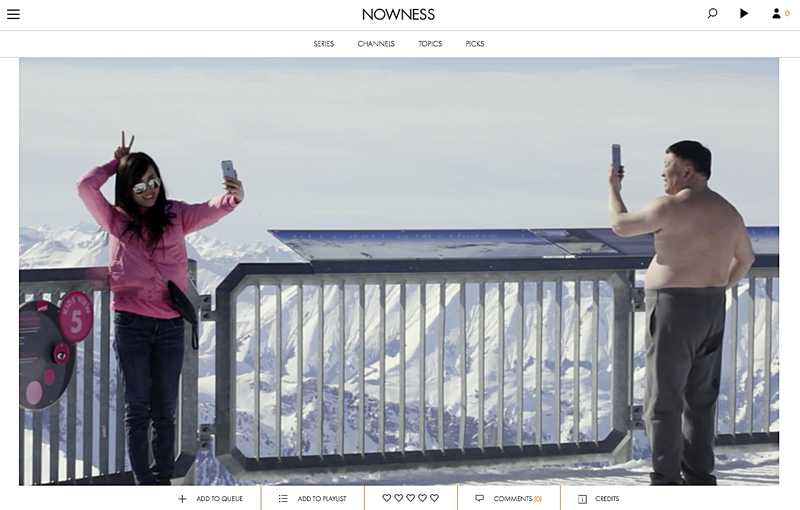 A new short film I’ve made is currently being premiered on Nowness. 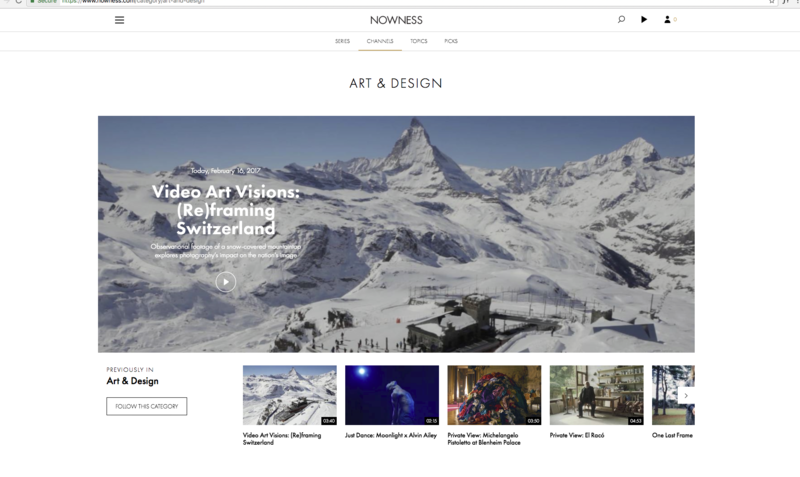 The film is part of my (Re)framing Switzerland exhibition, which contains six augmented photographs offering the viewer new, multiple perspectives on the Swiss landscape. See augmentation process here.